Assassin’s Creed Odyssey est Gold !!! – INFOS-GAMES.COM – L'infos du JV ! 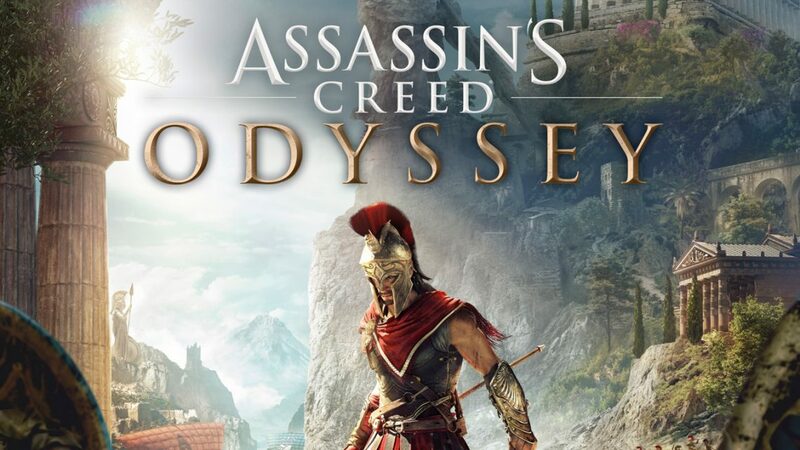 Assassin’s Creed Odyssey est Gold !! !